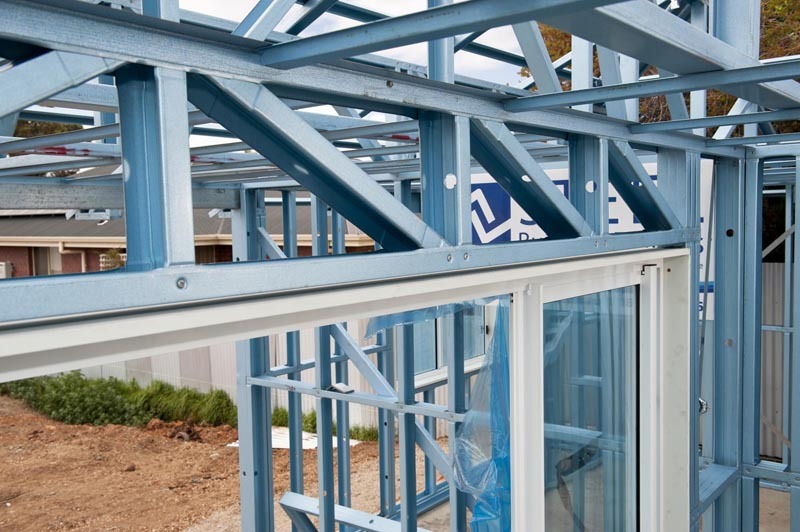 Maxispan wall frames are available in either a 90mm or 75mm profiles – both of which are Engineer designed and certified. 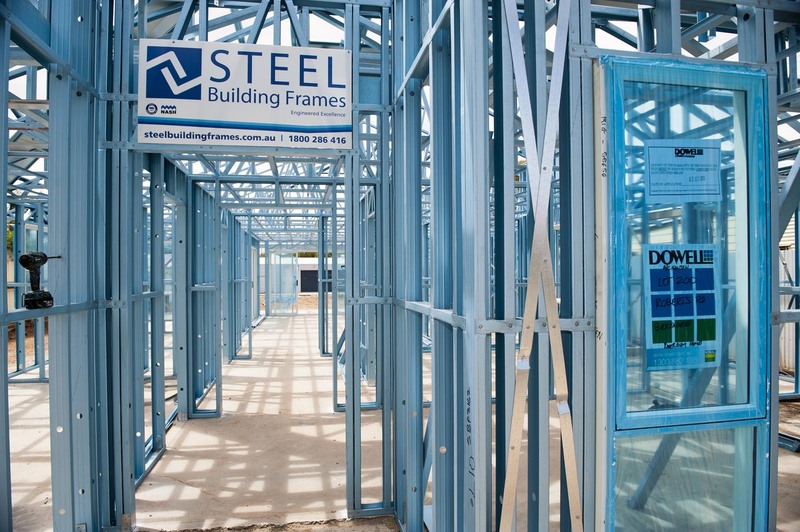 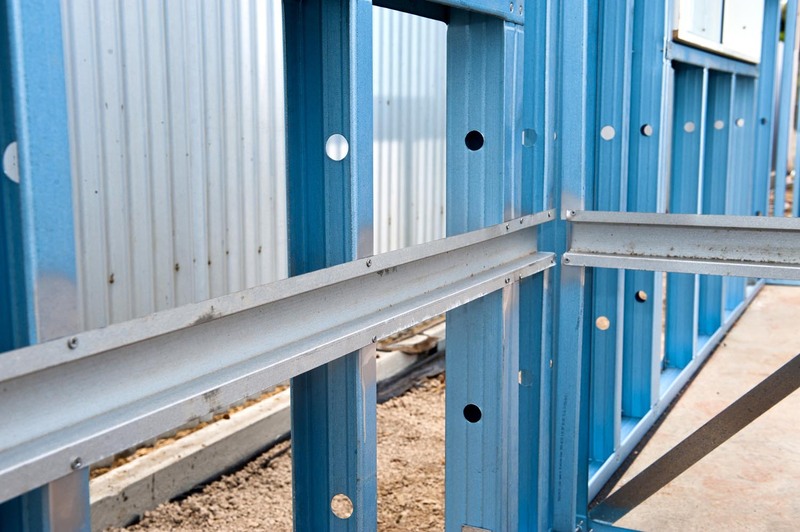 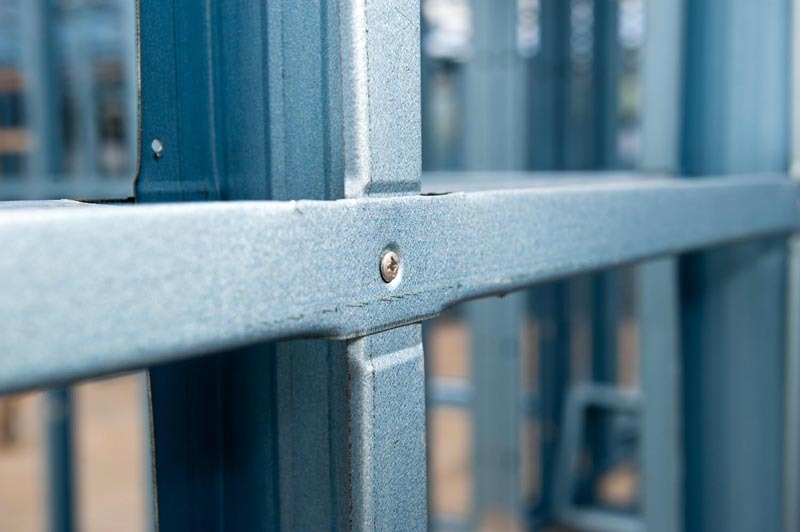 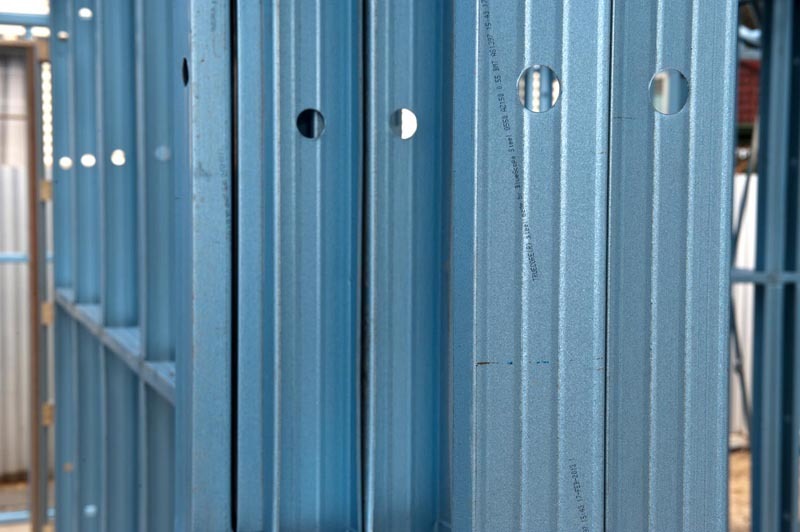 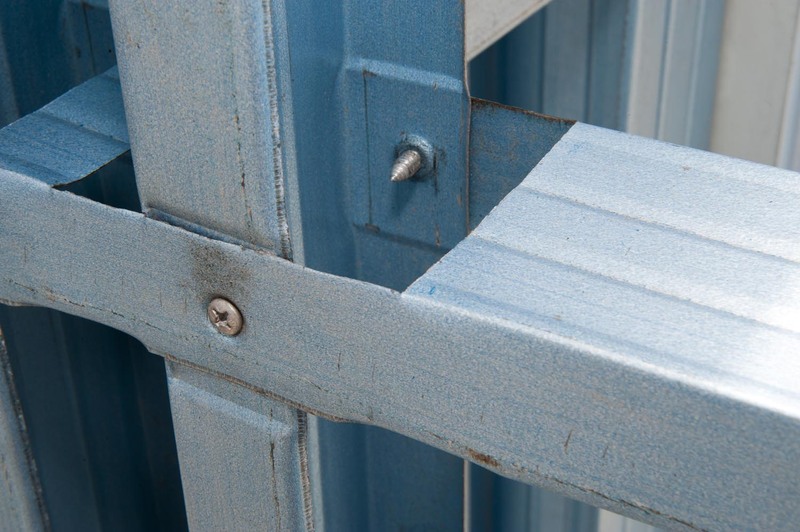 Our light gauge steel frames will provide each and every project with walls that are straight and true. 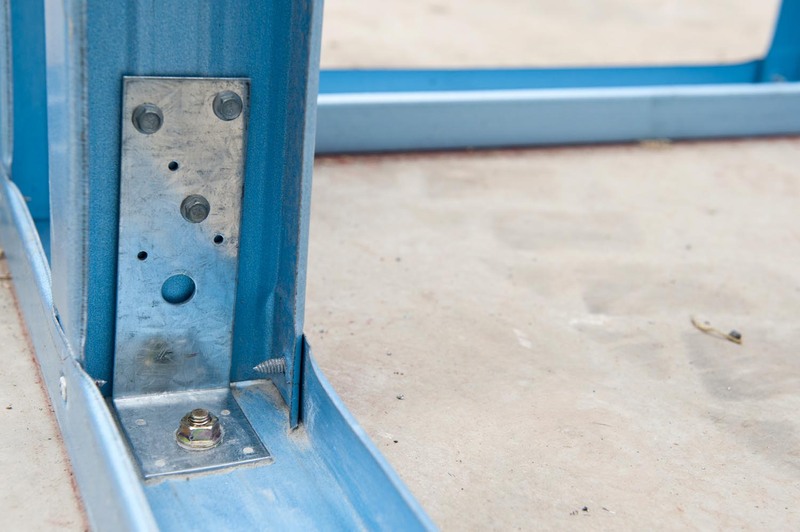 All fixings are pre drilled and dimpled – maintaining a flat surface that is ideal for the installation of linings and claddings. 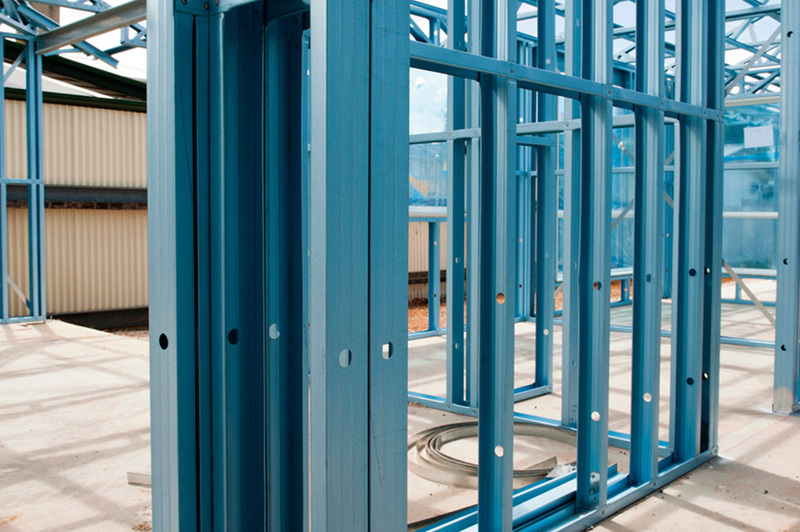 Noggings, lintels over openings, bracing, service holes for plumbing & electrical services and grommets are all provided.